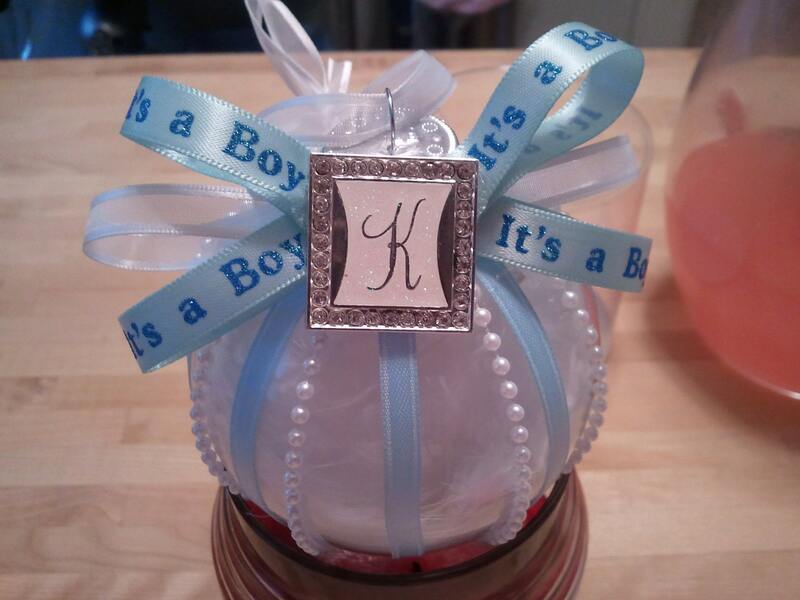 Custom Ornaments - Christmas, Wedding Favors, Baby Shower Favors, etc. 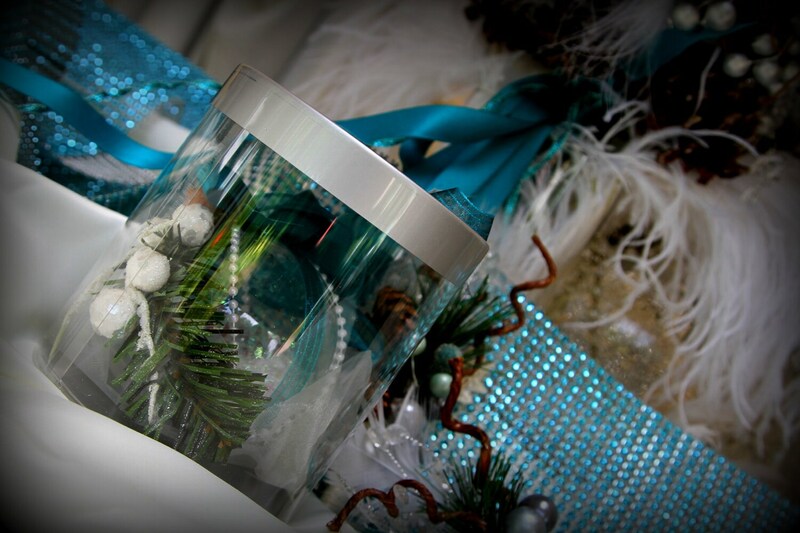 Custom Ornaments made to order can be used for ABSOLUTELY any occasion. 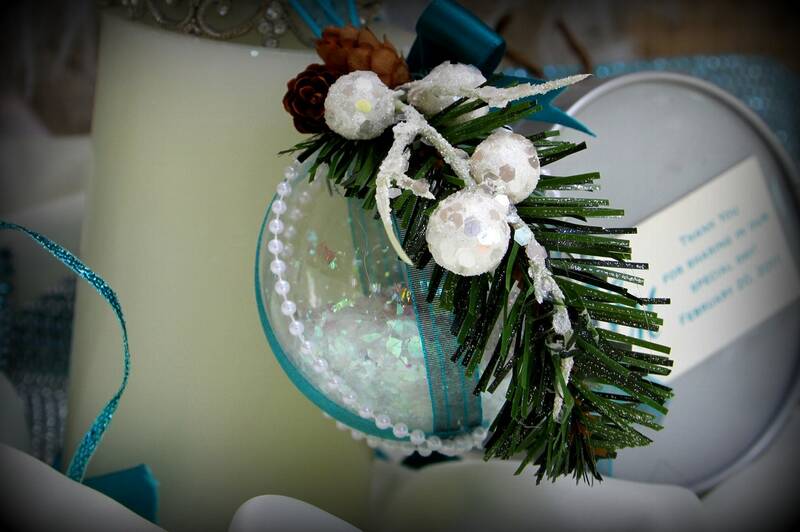 The ornaments in the photos have been used to welcome a new baby boy and for a winter themed wedding! Please note that each ornament is made CUSTOM and will not look exactly like the ones in the photos. You can add as much or as little as you want to the ornament and fill them with a variety of things, prices WILL VARY according to your preferences.